We turned around and posed the question to the community, and within three days, we received nearly 200 suggestions. 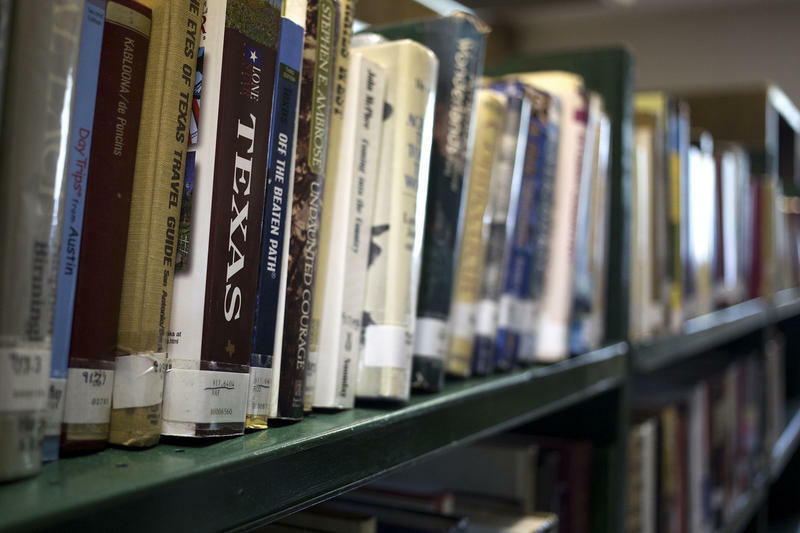 KUT's Stephanie Federico talks with Jennifer Stayton about the KUT Book Club. Because of the overwhelming response, we decided to launch a book club. Facebook offered an easy space to gather members online, so we started a group there. We recognize that not everyone wants to be on that platform, so we're also emailing folks about the latest book selections and monthly meetings. We've been selecting books from a pared down list of the original recommendations. 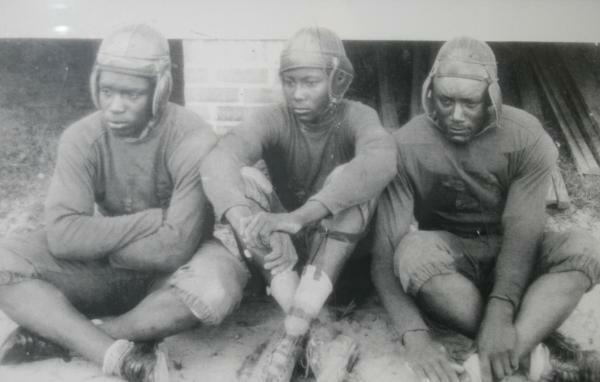 This month's read is Thursday Night Lights: The Story of Black High School Football in Texas by Michael Hurd. We'll be meeting at BookPeople on Monday night at 7. 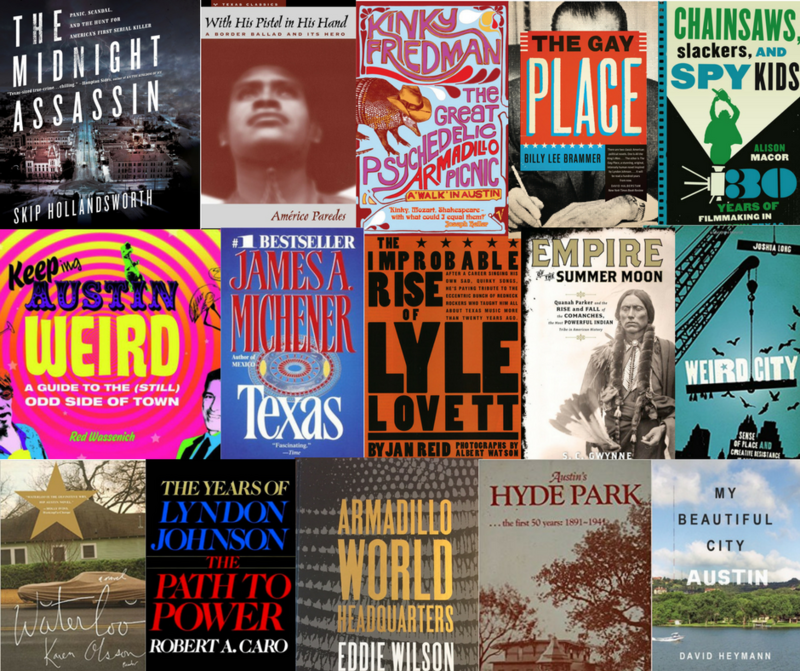 To join the book club, go to Facebook or send an email to bookclub@kut.org.